He partnered with leading international law firms such as White & Case (Paris) and Curtis Mallet-Prevost Colt Mosle LLP (London) for ten years. In 2005, he worked as a corporate lawyer in London, within the Kimberly Clark group. In 2009, he joined a Paris-based organisation and opened a secondary office in Bordeaux the following year. He helped launch a representative office in London in 2014. He is an advisor for various embassies, working closely with the firm’s team, and offers his services to French and foreign companies requiring cross-cutting strategic and legal support in business law. He is pragmatic and business-oriented, and executives appreciate working with him when looking for a general counsel offering strategic legal support. Benoît also gives French Business Law courses in English and chairs Enter France, an English-speaking service assisting foreign companies setting up in France. 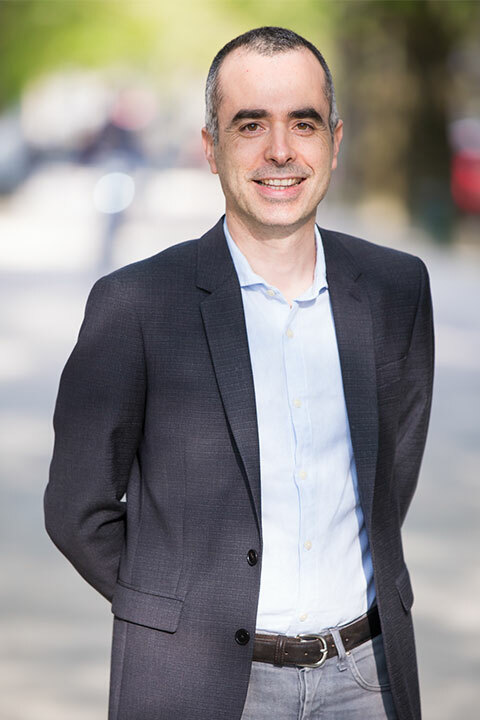 In 2017, Benoît Lafourcade wrote an article for Thomson Reuters magazine, “Practical Law”, as well as the practical guide, “Doing Business in France” (Boiler Plate clauses).